Like the last two films, the film is high on action, stunts and twists and turns along with a huge cast. Anil Kapoor, Jacqueline Fernandez are back too, but playing new characters. 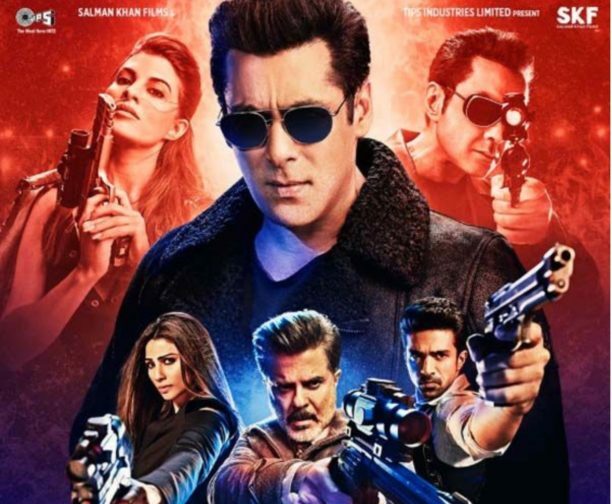 The newest addition to the franchise include Saqib Salim, Freddy Daruwala, Daisy Shah and Bobby Deol. I had a great time and really enjoyed being a part of it. I also got a chance to work with my friends Anil Kapoor and Bobby Deol. We filmed in Abu Dhabi and the local government was extremely supportive and helpful throughout our schedule. The most important part for me was that I liked the script. It’s basically become a Hum Aapke Hain Kaun where the family don’t get along for reasons that are correct in their head. The film has really funny moments but keeps you engrossed as well. It has action, drama, comedy, a lot of style and a big budget which is visible. 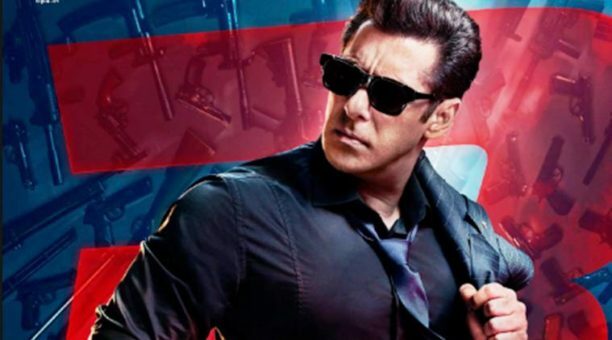 We needed to make Race 3 bigger because Race and Race 2 were made on a large-scale and we just had to make a product that is loved up by the audience. Jacqueline and Daisy worked really hard on the movie too and performed some incredible stunts. I’ve used multiple music directors in the past too. Sometimes one music director manages to provide you with a complete soundtrack like Himesh Reshammiya did for Tere Naam. There have been instances with my films where Sajid-Wajid directed the music but we got Himesh to do one song, which went on to become a super hit. There are so many great music directors who’ve made some great songs. I like to keep them aside and use them in films where they best fit into. This way I have a couple of options. I believe that there should be about six songs in a film and all of them should be blockbuster tracks. It doesn’t make sense to me for example, if you have three mediocre songs in a film, that would mean 15 minutes where the audience is getting bored. The film starts dipping too. It’s bad for the final product which is why we have to be really careful with songs these days. Another example is Agneepath, starring Hrithik Roshan and Priyanka Chopra and the hit song ‘Chikni Chameli’ in the film. The song featuring Katrina Kaif comes in towards the end of the film but it created more excitement for the audience at the cinema, building up to the climax. Even our promotional strategy is based on our soundtrack. We want people to like the songs and audiences tend to come and watch movies with good songs in it.